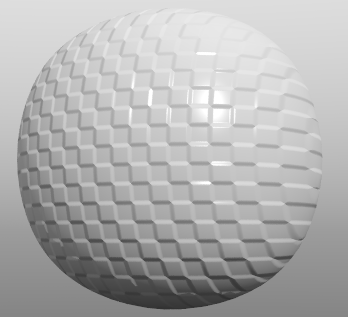 How to add bump to shader? 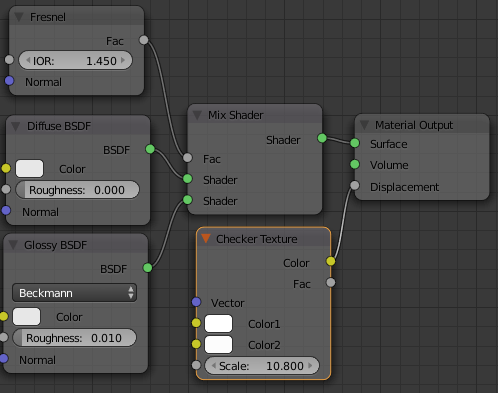 I have a simple diffuse shader. I would like to add some bump to it. How can I do this in Cycles? Where do I plug in my checkered texture. Not the answer you're looking for? Browse other questions tagged cycles materials shaders or ask your own question. Where do I have to put the Bump on my nodes? How to create a buisness card with an embossed effect? How to add glossiness on a cartoon shading? How to make a 'rocky' material with procedural bump? 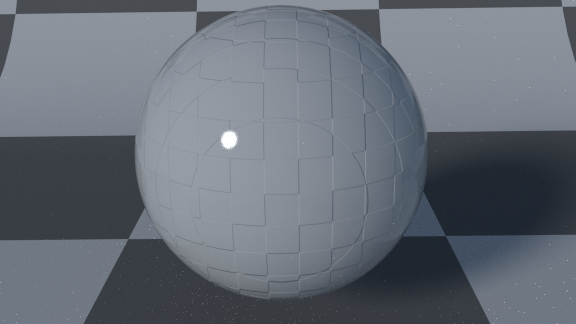 How does the bump node work?